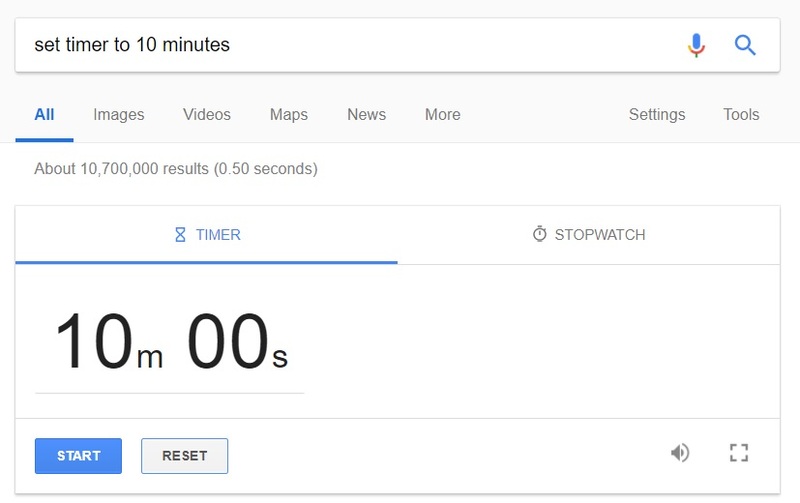 Google can be used as a timer. 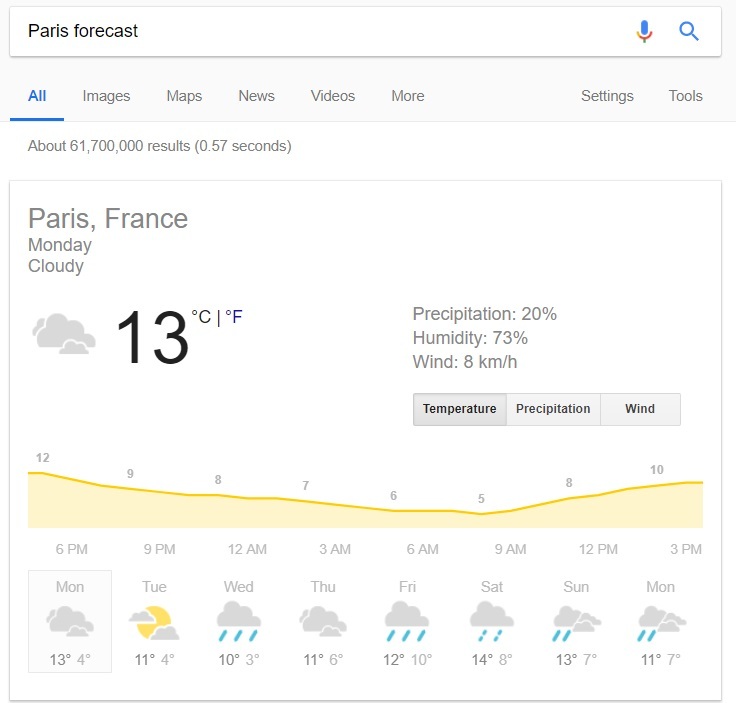 If you type in the name of a city followed by the word “forecast”, you can get the weather forecast. After a meal at a restaurant, it’s not always easy to calculate the tip. 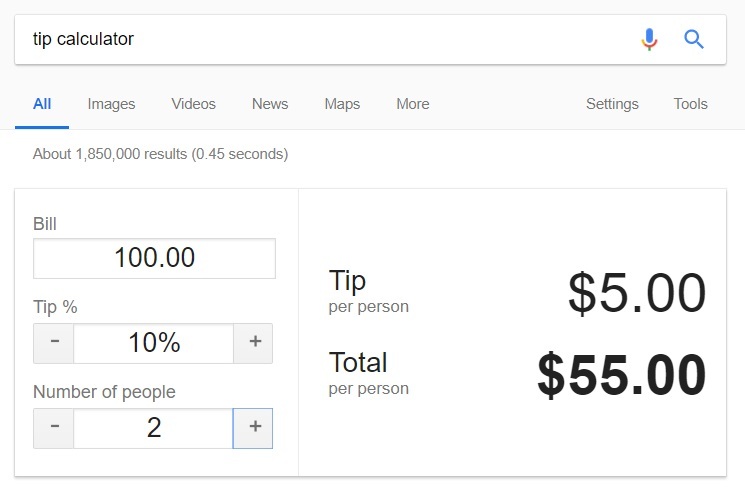 But Google can fix this problem; just type in: “tip calculator”. 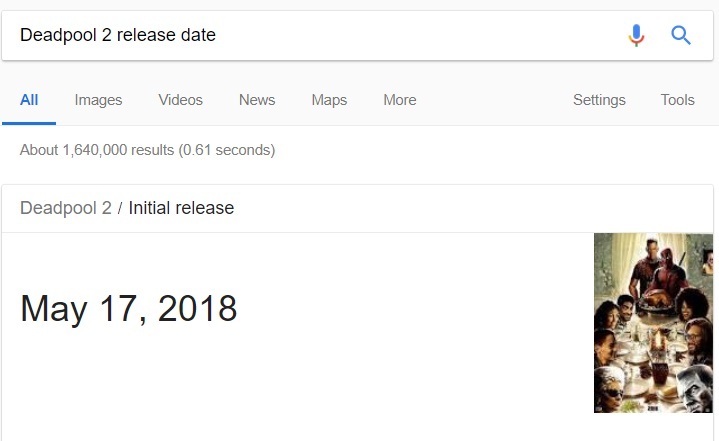 Google can tell you when new movies are being released. 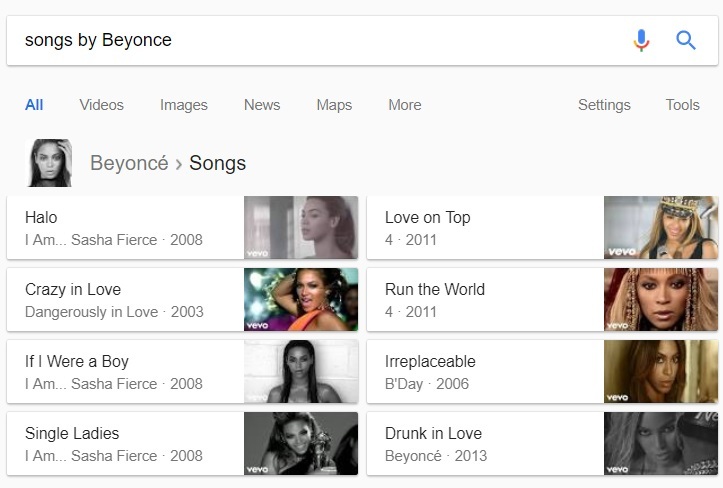 You can also use Google to search for your favorite artist’s songs. 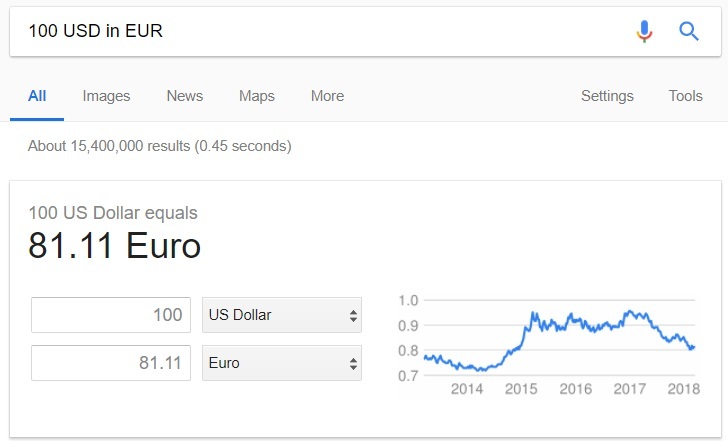 Google can be used as a currency converter. 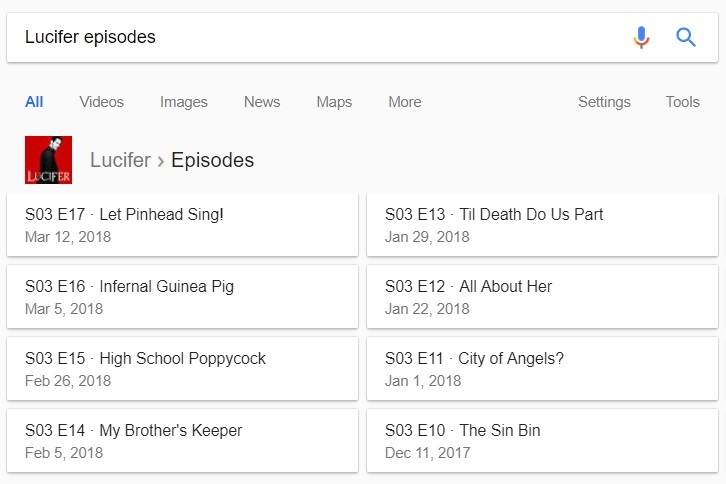 If you’re not sure of when your favorite TV show is on, you can always ask Google. 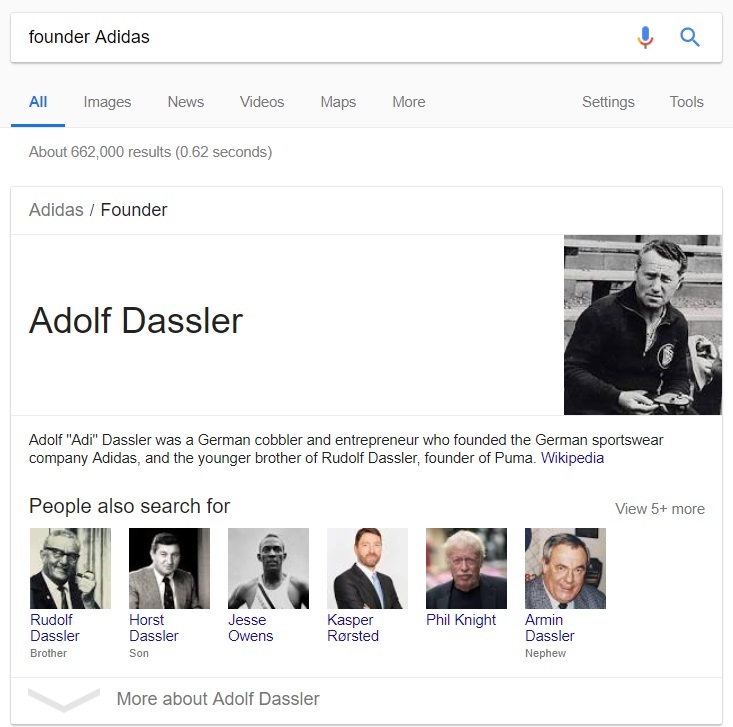 Google has the answer to every question, but did you know that you can learn everything about a company only by searching for the founder’s name? 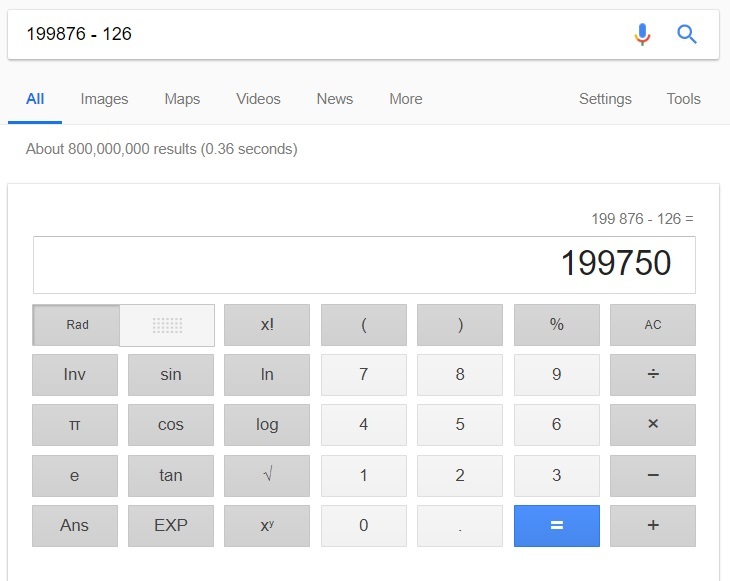 Google can also be used as a calculator. Google can read images. Go to Google Images and click on the little icon that looks like a camera. Drag and drop the photo and you’ll be able to see where it came from.